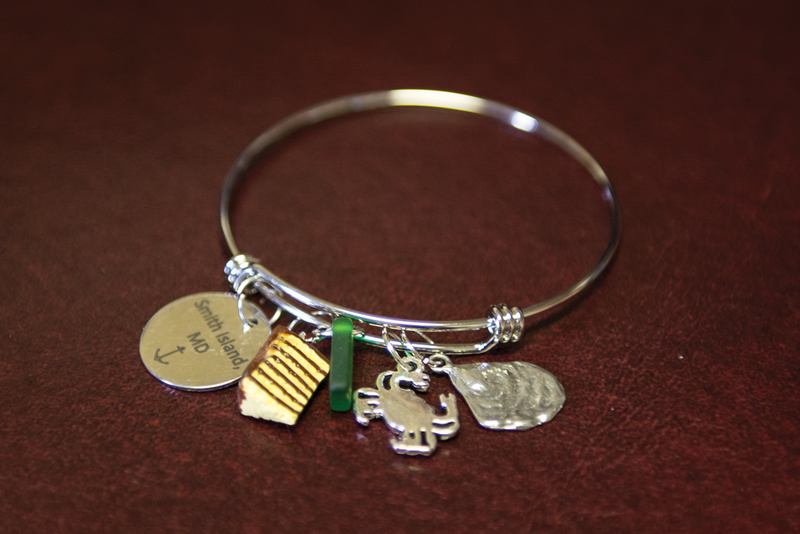 Like every hopeful child, we keep our eyes open for dependable holiday gifts to add to our wish lists throughout the year. The difference is, we get to bring them in the shop and test them out before the big day. Here are twelve staff recommended gift ideas from the pile we tried out and have wrapped for our friends, families and ourselves. 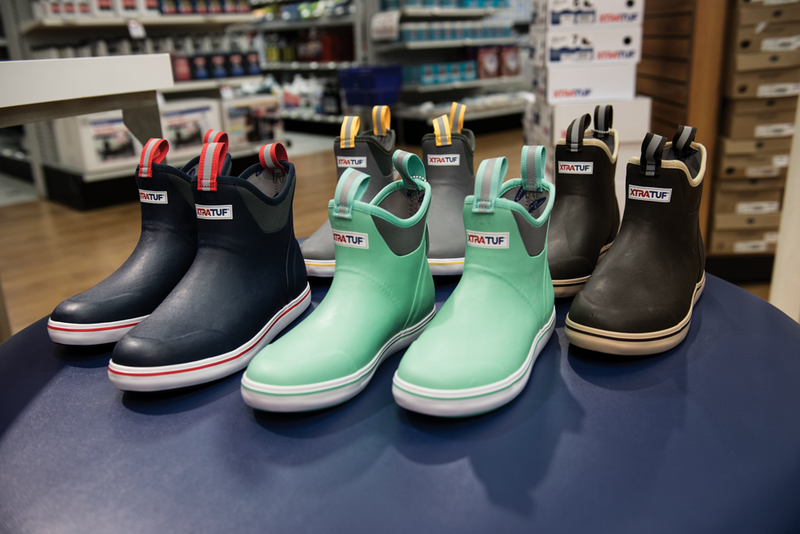 Xtra Tuf Fishing Boots proved their worth over 50 years of hard use on blue-water Arctic fishing vessels and even on Severn River oyster habitat deployments. We’re pleased to find that they now offer a low-cut, pull-on boot well-suited to our Chesapeake climate and activities. Available at amazon.com and all fishing supply stores, $80. 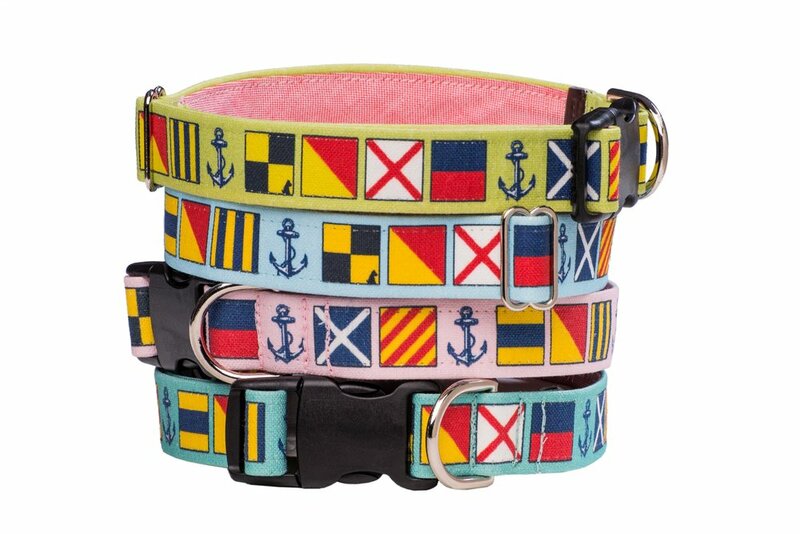 From Our Good Dog Spot comes these well-made collars featuring marine-grade pinch-release buckles and stainless steel hardware. We like the Maryland crab one best—ourgooddogspot.com, $42. Ace Chesapeake Bay anglers Chris Dollar and Shawn Kimbro quickly identified St. Croix’s new largemouth bass rods as the ideal solution to our unique Chesapeake summer striped bass equation. The CBM team has tested the casting and spinning versions throughout the season and found that they meet the challenges whether it is chucking and snapping heavy Li’l Bunker jigs or walking the dog with a Lonely Angler Zipster (also surefire gifts). It’s all you’ll need—$100. Find them online at stcroixrods.com. 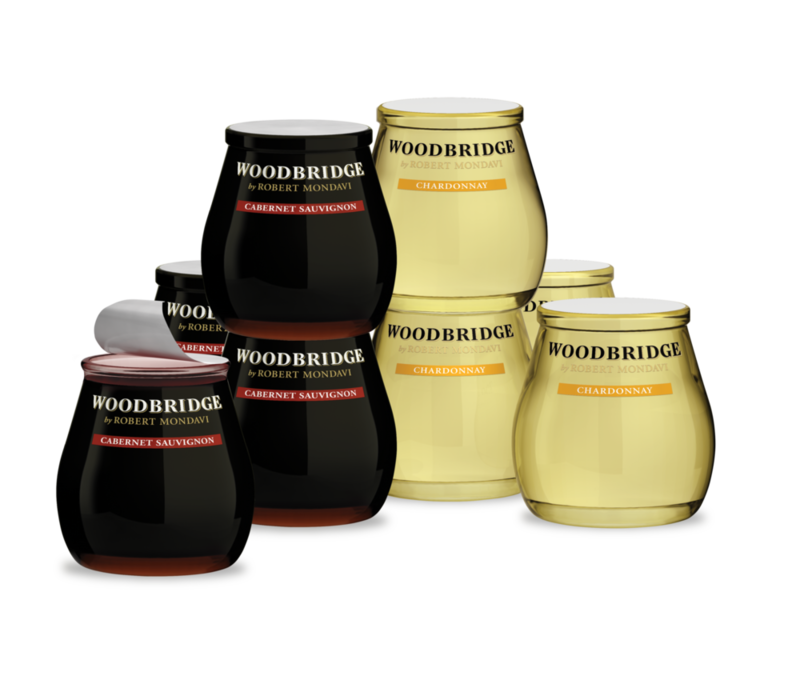 Robert Mondavi Cabernet and Chardonnay in portable, shatter-proof, stackable servings with peel-off lids for $2.49 each. Need we say more? You know where to go. 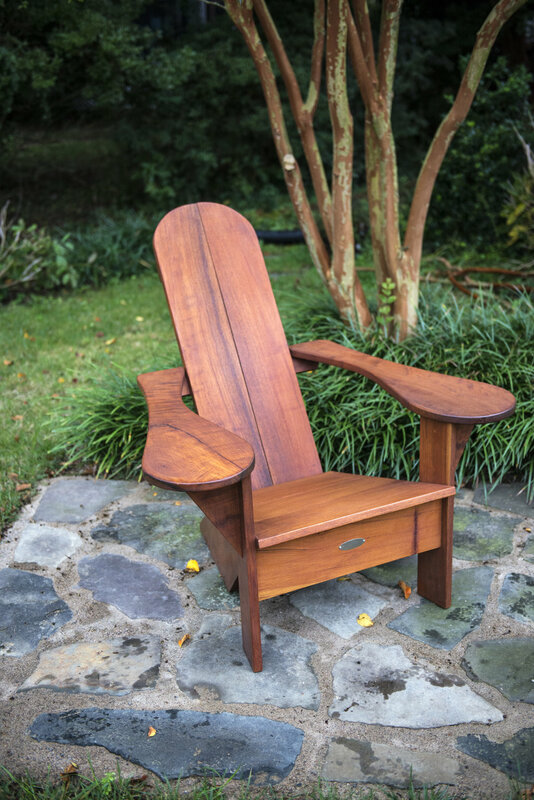 From a couple of reformed Chesapeake boat builders/riggers comes a high-end interpretation of the 1903 Adirondack Chair. These made-to-order, patent-pending versions are crafted with marine-grade wood, fastenings and coatings for a lifetime of comfortable reading and cocktails on the bluff. $1,000 with 1% For The Planet, Chesapeakechair.com, 669-222-1012. 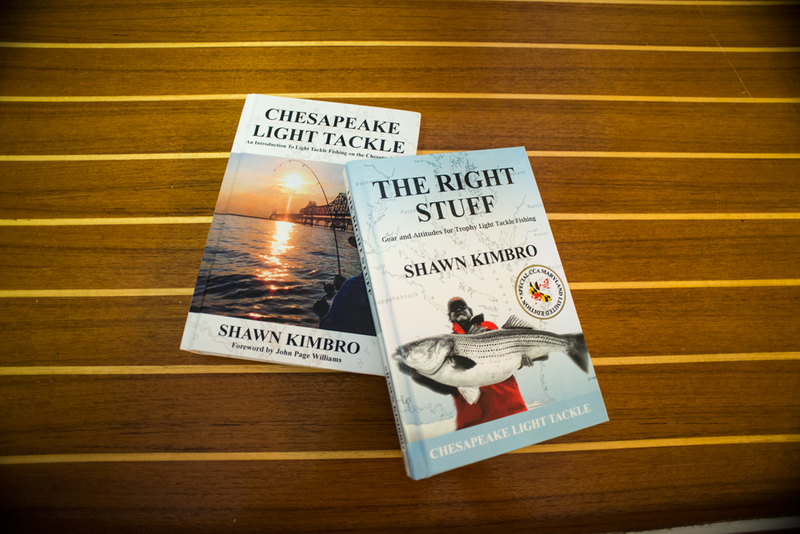 Shawn Kimbro brought more than 35 years of Eastern Tennessee bass fishing experience to the Chesapeake a decade ago and discreetly changed the light tackle game on the Bay by sharing his concepts and success through personal interaction and a blog. These books contain the essence of his approach and methods refined over countless hours on the water. We have seen it work. 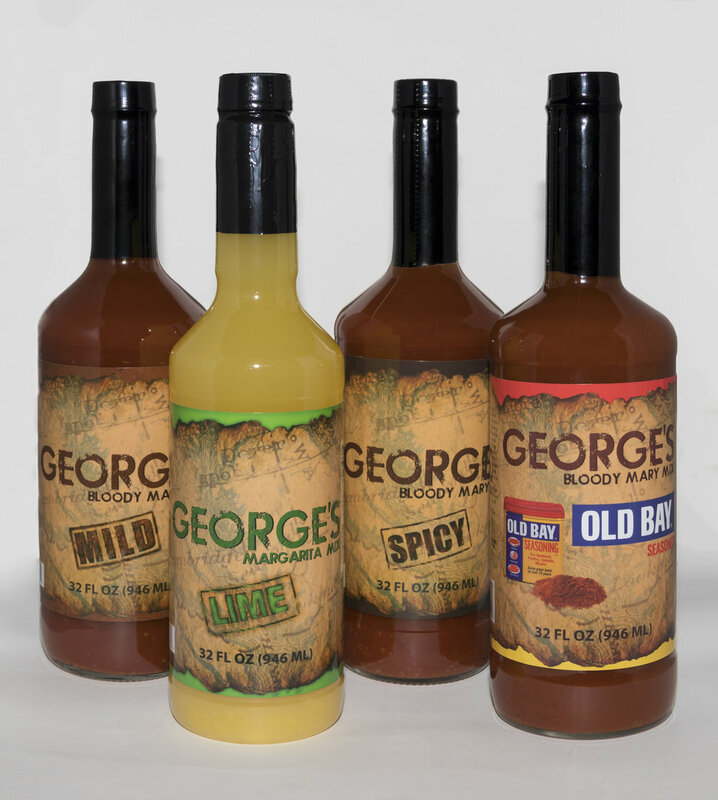 $24.99 each, ChesapeakeLightTackle.com. 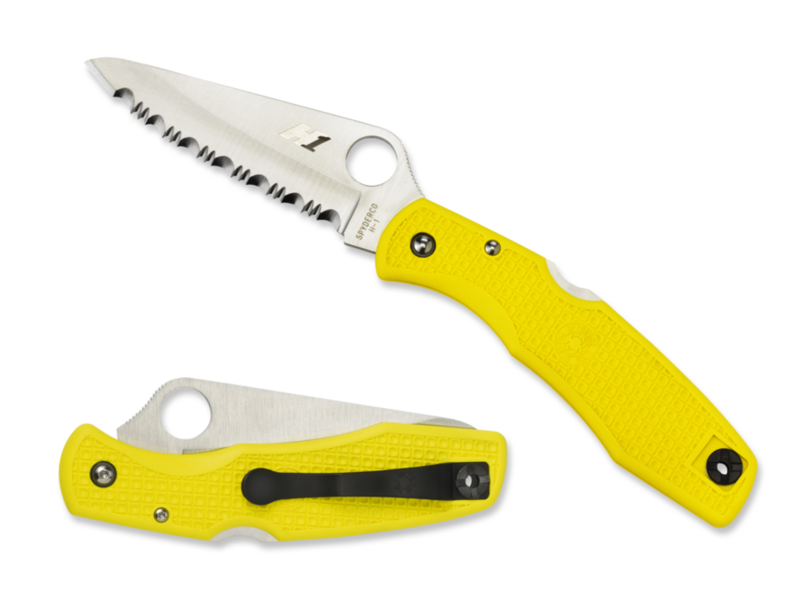 Mariners like us need knives that won’t rust. and a slice of Smith Island Cake from the Drum Point Market in Tylerton. Order by phone (410-425-2108), or better yet, in person on the island and get an amazing crabcake while you’re there—$21.95.